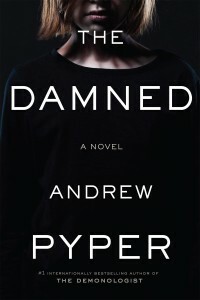 The new book has a title – The Damned – and a cover too. Both took a while to get right, but I gotta say, they feel like a perfect match right now. 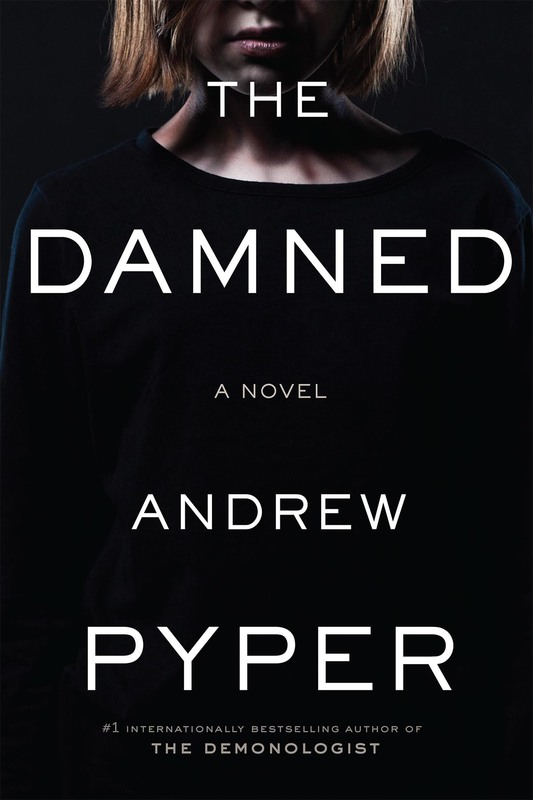 (The Damned is out February 2015 in the US and Canada, and March 2015 in the UK). 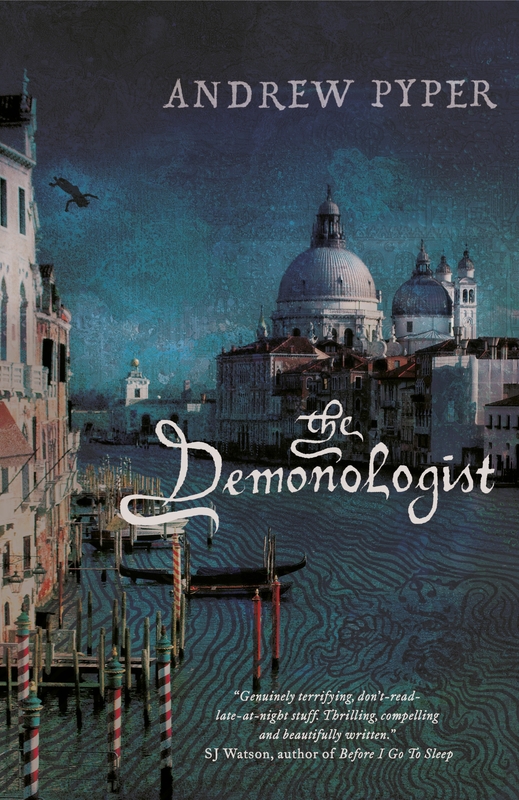 THE DEMONOLOGIST On Sale in the U.K.! Ah, who am I kidding? Tonight, there will be beer followed by a viewing of the Evil Dead remake. When Will THE DEMONOLOGIST Be Born? The publication date may not be entirely settled yet (it will be some time in the first months of 2013) and there may yet be some tweaks to come, but I thought I’d share Orion’s cover design for The Demonologist in the UK! I really like it, though I was at first surprised by its “historical” vibe (the novel is set in the present day). But then, given the mythological context of the story – Paradise Lost, ancient spirits, original sin – it makes a lot of sense. Plus Venice is just simultaneously beautiful and haunting and somehow corrupt-looking in a way I love. I particularly like the font they’ve chosen for the title. Again, not what I would have expected, but it has a creepiness all its own. There’s also a couple little visual surprises buried in the image. Look carefully: there’s a girl falling from one of the rooftops. Look carefully again: there’s a classical demon “face” in the waves of the Grand Canal. (I should add that it’s interesting how completely different the cover is turning out to be for the US and Canada – but more about that another day). The mass market edition of The Guardians makes its oh-so-affordable appearance in the U.K. next week (publishing on February 2nd). 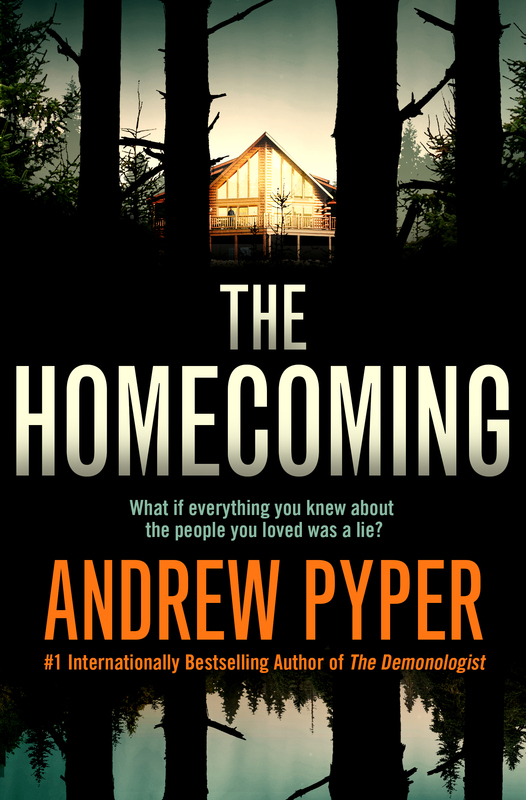 It’s a novel with a haunted house in it, which explains the, well, haunted-looking house on the cover. To all those living in or traveling to Britain in the coming days, keep an eye out. If you happen to see copies in a store somewhere, let me know. Better yet, read it. Satisfaction (or at least some seriously twisted dreams) guaranteed. Entire site and content ©2010-2018 Andrew Pyper except where otherwise indicated.